Trampoline exercises are fun and a bit different from normal workouts. Regular use of trampoline as an exercise tool provides workout for the whole body, helps in weight loss and also helps in treating a number of ailments. 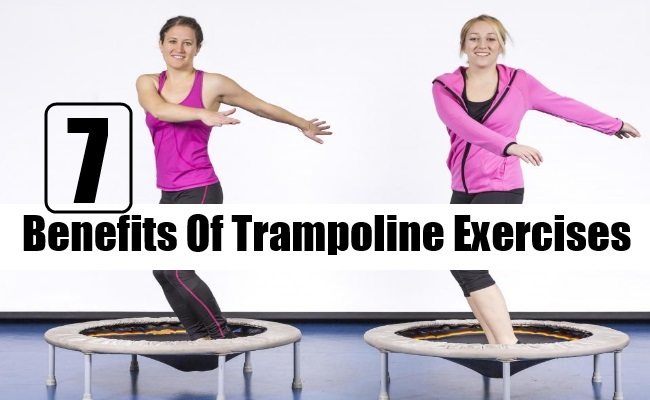 If you are still wondering if you should try out trampoline exercises, here are some more benefits for you. As per NASA trampoline exercises help in preventing obesity. 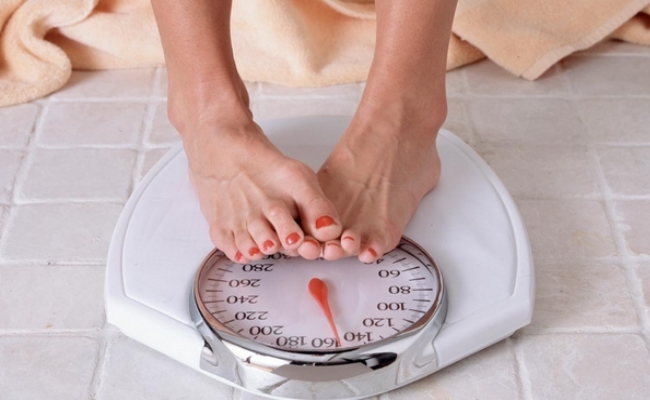 It is one of the best and fastest ways to weight loss. It helps in fastest calorie burning by just jumping on the trampoline. Trampoline jumping for 20 minutes in a day helps in burning more calories than running. 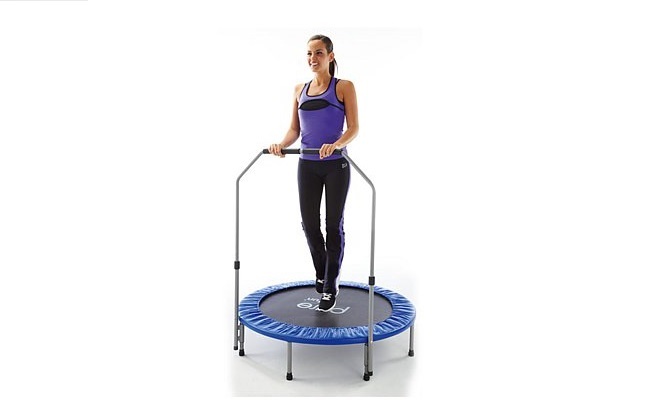 Trampoline jumping helps in strengthening tendons, muscles and ligaments present near the joints. It helps in easing pressure on joints by helping in effectively spreading the load. Trampoline exercises are good for cardiovascular health. It helps in increasing blood flow which helps in lowering cholesterol levels in blood. It helps in creating more number of oxygen carrying red blood cells which help in reducing blood pressure. It helps in strengthening heart and improving in functioning of heart. 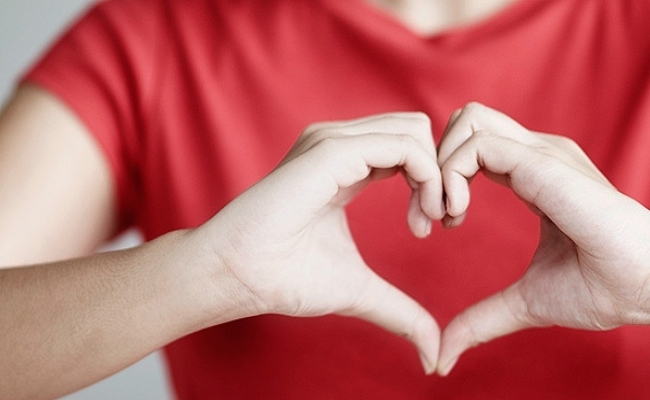 This means reduced risks of heart disease. 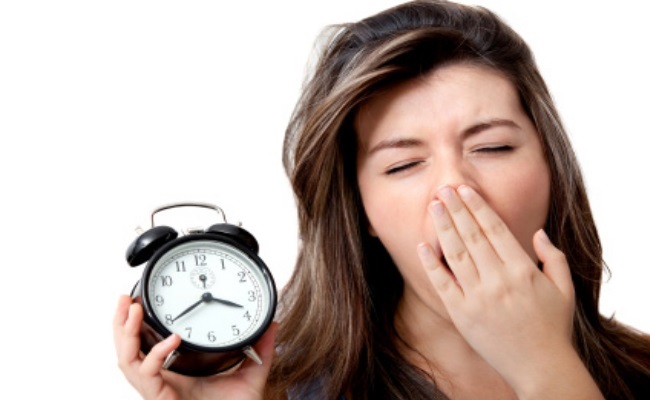 Trampoline use is said to be a good way to cure sleep disorders. Trampoline exercises for 30 minutes in a day, assures uninterrupted sleep. Trampoline exercises help in increasing blood flow throughout the brain and body. 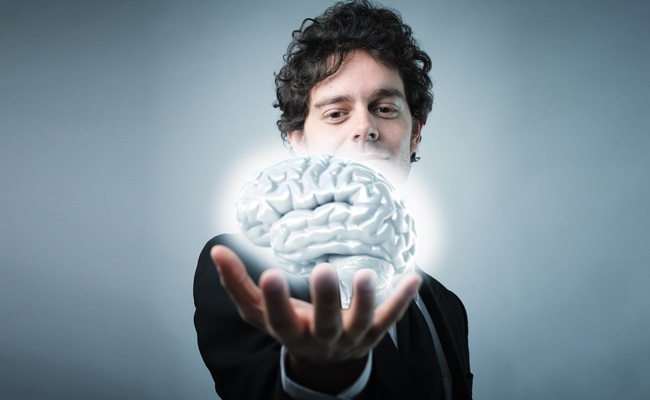 This means better enzyme activity which helps in heightening mental alertness. It helps in promoting quicker reaction time. It helps in enhancing vision and improves overall body balance. Studies have revealed that trampoline exercises help in curing type two diabetes. 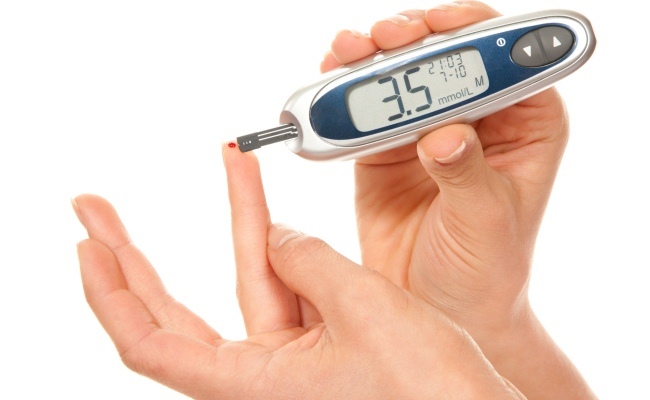 Type two diabetes is said to be the 6th highest reason of death caused by diabetes. The fun element involved in trampoline use helps in maximizing the chances of lowering diabetes. It is a medication free way to treating type two diabetes. 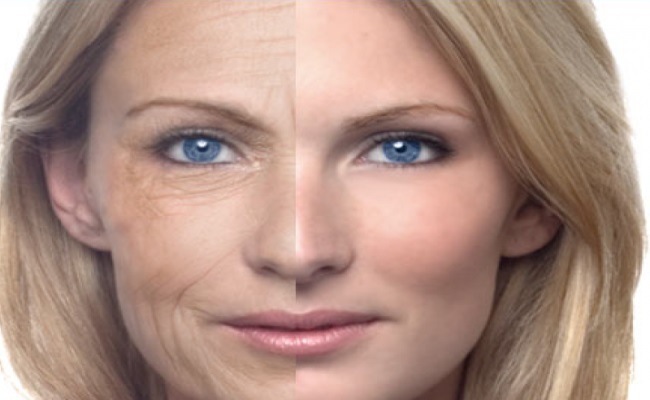 Using trampoline is one of the most effective ways of slowing down aging process. As we age, our body starts losing strength, capacity of our lungs shrink and our bone density reduces too. Regular exercising with trampoline helps in slowing down aging process and helps us stay fit, strong and with increased stamina.